New Sanitair Licensee training is competancy based and is conducted at the Sanitair Training Centre which is a dedicated industry specific training centre located at Tweed Heads. Our specialised training centre and years of professional experience will set you apart from the competition. After initial training you will have access to unlimited support from Sanitair Head Office and in the field mentoring. 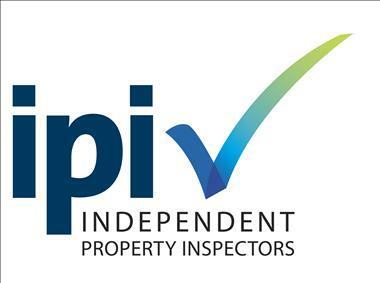 No industry qualifications are required as full training is provided although previous self employed persons in good health are encouraged to apply. 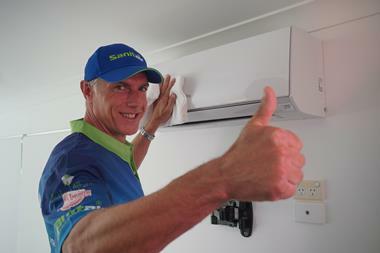 Sanitair is Australia’s oldest and largest Award Winning Specialised Air Conditioning Cleaning & Sanitising Provider and this is a unique opportunity for a dedicated self-starter to run their own designated area whilst enjoying the lowest industry start-up and ongoing costs. You will be joining a team of 55 who are committed to making a difference. 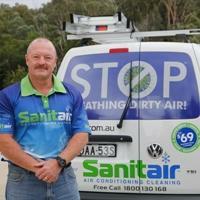 Sanitair discovered a huge niche market in 2005 to clean and sanitise air conditioners all over Australia. Every office, factory, retail shop, child care centre, home infact every premises where there is air conditioning requires professional cleaning maintenance. There are major lifestyle and health benefits especially for asthmatics, those with respiratory problems and even those who wear contact lenses. 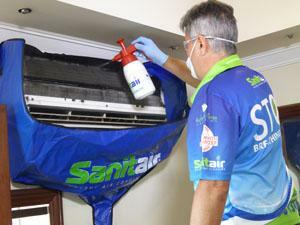 Sanitair isn’t an option...it is a necessity for everyone with an air conditioner. In addition, there are significant environmental and cost benefits. 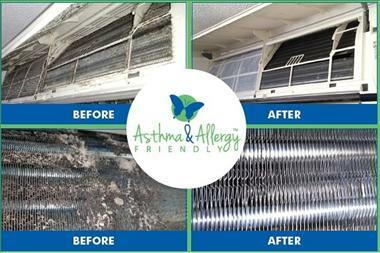 Clean air conditioners are quieter, smell better and reduce the amount of pollutants in the air making everyone safer. There are also significant cost savings as air conditioners don’t have to work so hard using significantly less electricity to power them. You will be supplied with a full start-up Equipment Pack, your own large designated and exclusive territory, in-house training is carrired out at our Tweed Heads facility and on-going support is supplied from experienced industry mentors. This is a once-in-a-lifetime chance to start your own business under the umbrella of an ethical, award-winning company and secure your future. There are limited areas available so act now! For more information contact Sanitair today! Sanitair/Protectair started Cleaning Air Conditioners in 2005 and employed all their own staff until the commencement of licensing in 2014. 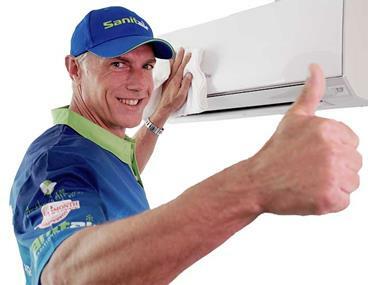 Sanitair's directors hold university qualifications in Business, Accounting, International Business Coaching and relevant HVAC Industry Qualifications. Sanitair is one of the fastest growing licenced operations in Australia with 60 new licensees established in under 3 years in every state and territory of Australia. Learn, grow and be supported by the industry leaders Sanitair. In 2008 Sanitair/Protectair took out first place for the "Trade Services" category in the prestigious Business Excellence Awards a testiment to our professionalism and dedication to our industry.